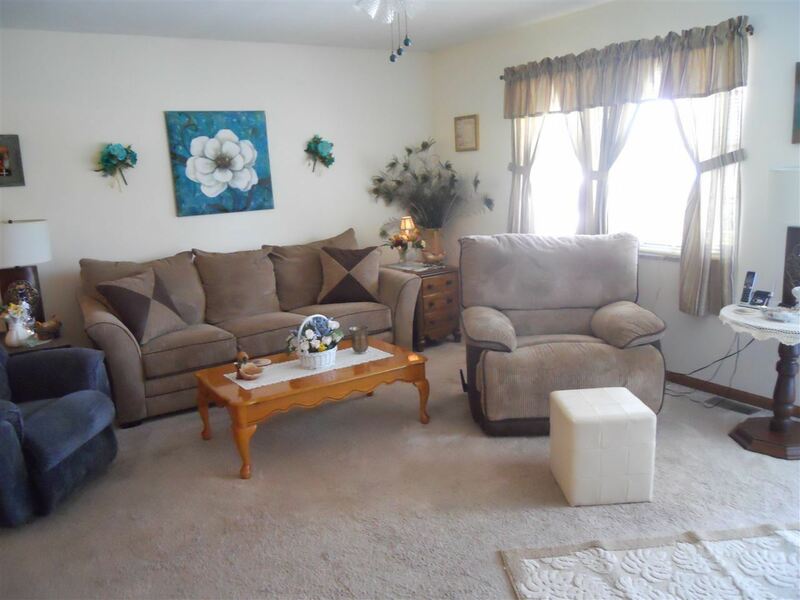 Extremely nice home for the first time home buyer or the empty nester. 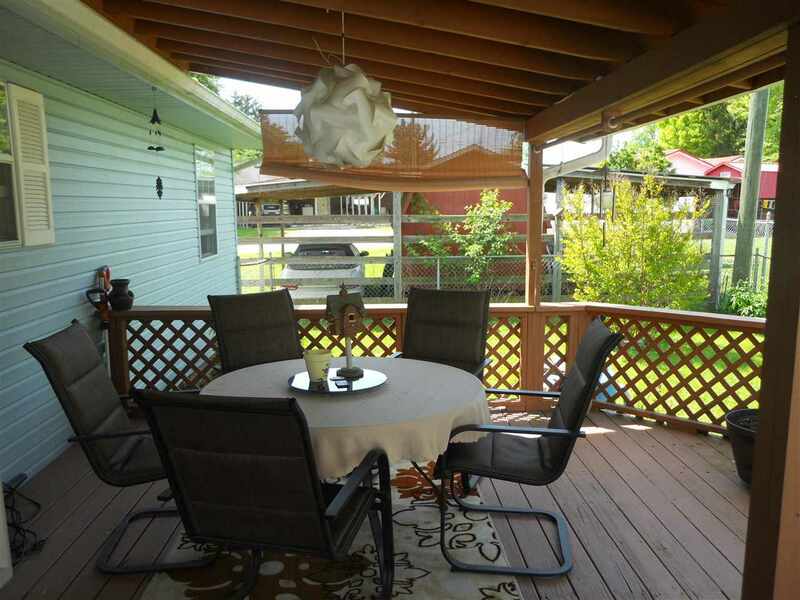 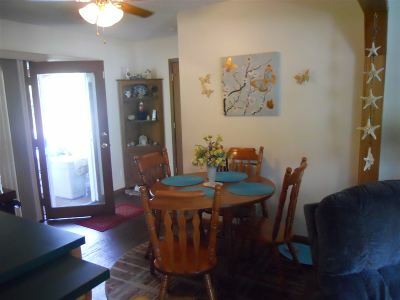 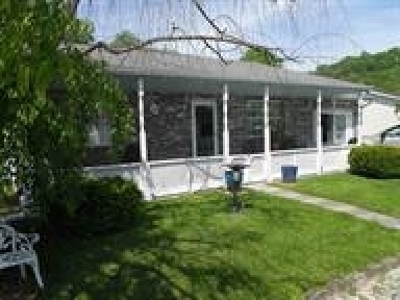 This home features a covered front porch and patio door leading from the kitchen to a wonderful deck and fenced yard. 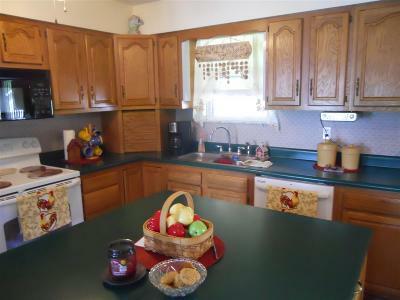 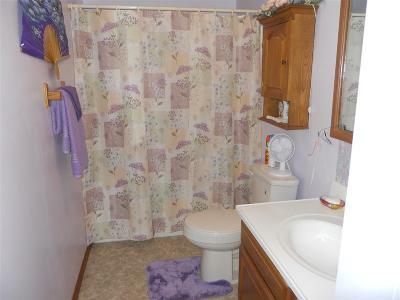 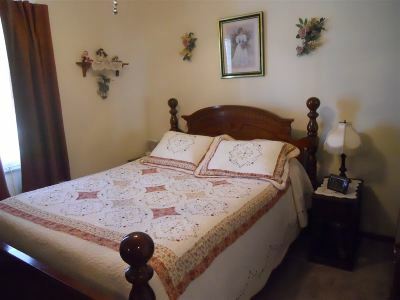 This home has been emaculately kept and all he appliance main with the property.